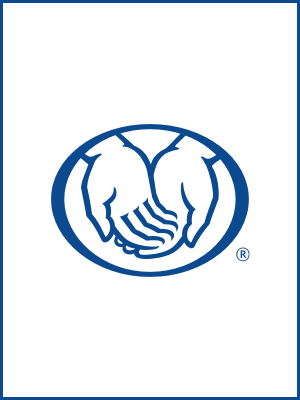 As an Allstate agent in the Monroe community, I understand how important it is for you to protect your loved ones. Life insurance is one way to help ensure your family's financial security if you pass away. For example, life insurance may help your loved ones pay the mortgage, cover college tuition or take care of your final expenses.